The guys come together for a super-sized show to share their initial thoughts on every recent fantasy relevant transaction that has taken place. 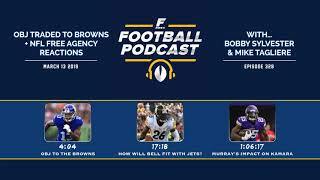 To lead off the show, we break down the Odell Beckham trade (4:04) and how it shakes up the fantasy landscape for both the Giants and Browns. 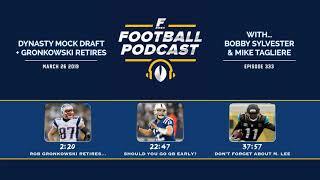 How good of a fit are the Jets for Le'Veon Bell (17:18), will Nick Foles (29:50) succeed in Jacksonville, and what can we expect from John Brown (34:49) in Buffalo? 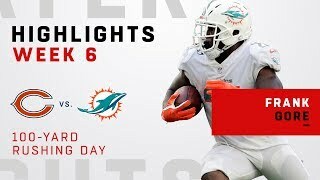 Does DeSean Jackson's return to Philly help or hurt Alshon Jeffery (44:38) and can Damien Williams (58:19) hold off Carlos Hyde (1:00:31) from stealing away the Chiefs' starting RB gig? Lastly, has Alvin Kamara's (1:08:16) value changed much with Latavius Murray (1:06:17) now replacing Mark Ingram in New Orleans? Sponsors: Pristine Auction - Get the best deals in sports memorabilia including signed helmets and custom jerseys with guaranteed authenticity. Enter our special giveaway for free for a chance at an Amari Cooper signed Cowboys helmet. Just go to "fantasypros.com/contest" for more information. We've got your back with an hour chalked full of our most notable starts and sits at each position. Andy Dalton (8:02) has obvious QB1 potential in a date with the Chiefs, but can Blake Bortles (14:16) be trusted against the Texans? 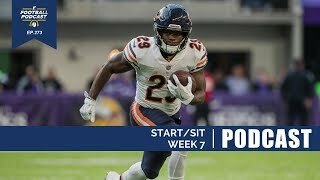 Tarik Cohen (23:39) may have strong RB2 upside, but we don't share the same optimism for Corey Davis (35:03). Would it be crazy to play Zay Jones (46:26) if you're desperate and what should fantasy owners do with Jordan Reed (49:27)? Sponsors: Helpful Links: Weekly 7 Rankings: https://www.fantasypros.com/nfl/rankings/rb.php My Playbook: https://www.fantasypros.com/nfl/myplaybook/ Who Should I Start? : https://www.fantasypros.com/nfl/start/ Win a signed Michael Thomas jersey! https://www.fantasypros.com/jersey-giveaway/ Follow Us! Twitter: https://twitter.com/FantasyPros Facebook: https://www.facebook.com/FantasyPros/ Instagram: https://www.instagram.com/fantasypros/ FanDuel - There’s no better way to spend your weekend than to play in daily fantasy games and FanDuel is the best place to play. 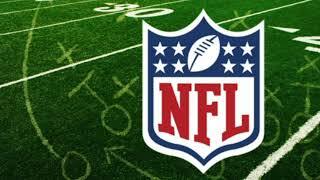 New players get a free NFL contest every week until they win cash. Pick a new team each and every week and take your fantasy skills to the next level. Simple Contacts – Simple Contacts offers the simplest way to renew your contact lens prescription & reorder your contacts. Check out Simple Contacts and get $20 off by going to simplecontacts.com/fantasypros or just enter code “FANTASYPROS” at checkout. We band together with the Fantasy Footballers' very own Mike Wright to give you all the information you need to make the right lineup decisions this week. We first cover some news before diving into the thick of it and ponder the fallout of a potential LeSean McCoy (2:01) trade to the Eagles. Should you trust Andy Dalton (17:59) as a top-10 option and is Aaron Jones (30:06) an RB2 on Monday night? 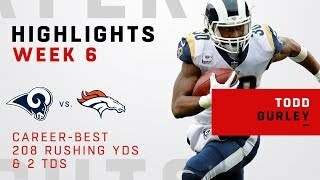 Is Amari Cooper (43:58) startable against Seattle and can fantasy owners insert Jared Cook (56:49) into their lineups with any confidence? 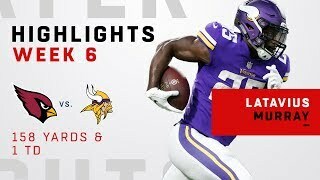 Helpful Links: Weekly 6 Rankings: https://www.fantasypros.com/nfl/rankings/rb.php My Playbook: https://www.fantasypros.com/nfl/myplaybook/ Who Should I Start? : https://www.fantasypros.com/nfl/start/ Win a signed Michael Thomas jersey! https://www.fantasypros.com/jersey-giveaway/ Follow Us! Twitter: https://twitter.com/FantasyPros Facebook: https://www.facebook.com/FantasyPros/ Instagram: https://www.instagram.com/fantasypros/ Sponsors: FanDuel – There’s no better way to spend your weekend than to play in daily fantasy games and FanDuel is the best place to play. New players get a free NFL contest every week until they win cash. Pick a new team each and every week and take your fantasy skills to the next level. Leesa Mattress - A quality night’s sleep helps you recover from distractions faster, prevents burnout, make better decisions, improve your memory, and overall make fewer mistakes. Leesa's mission is to provide a better night's sleep for everybody. Get $160 off a Leesa mattress at leesa.com/fantasypros. 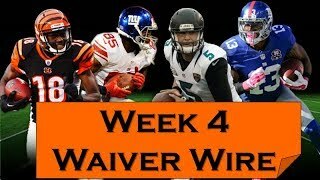 Week 7 is here and Bobby Sylvester, co-host of the FantasyPros Football Podcast, is back to provide advice for your lineup decisions that need to made before Thursday's kickoff. Listen up as we give our thoughts on some of the tough decisions that owners are facing this week. At the end of the show, we'll answer a few of the questions from the chat. Be sure to take advantage of our giveaways happening right now below too!